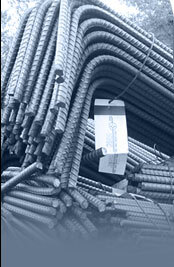 ...to offer high quality concrete reinforcing steel and related products and to distinguish ourselves from our competition with exceptional and prompt customer service and delivery on site. We pride ourselves on fast, reliable, customized service. We give personalized attention to every project and work to build lasting relationships with our contracting partners.